This time around, Martin talks about how companies can stop just calling their staff "families" and start actually supporting their staff's families, using a combination of customized benefits options. Special guests Tracy Grajewski of Laurel Summit Insights and Cristian Hernandez of Exude, Inc., tell us about the best ways to build benefits programs that work around employee's lives and share some of the newest trends in employee benefits. 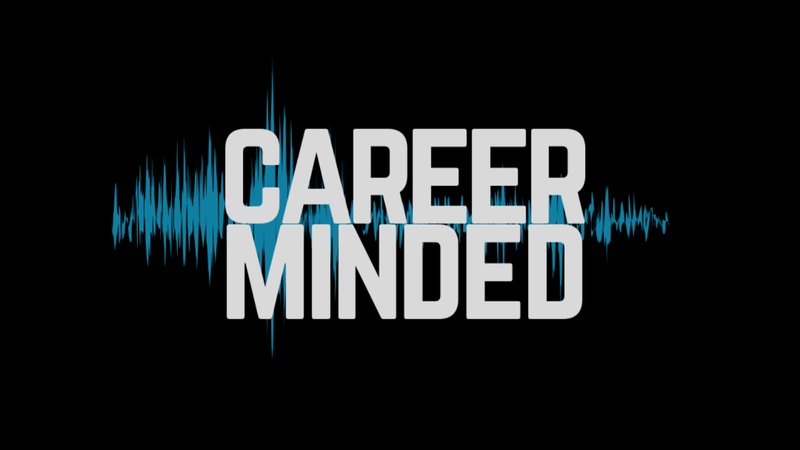 CareerMinded is brought to you by Careerminds. It is written, hosted and edited by Martin R. Schneider. Theme music by Scott Holmes. Additional music for this episode by La Sabrosa Sabrosura.